Because of being an Indian mother , we all know how useful the young man is to our health after pregnancy and delivery. I myself had been drinking water for two months after the birth of my daughter. However, its benefits do not end there. It has been found in the study that the thumbnail in the zyane, which has the ability to prevent inflammation, bacteria, coughs, germs, and fungi, which can be especially useful for opening the nose and throat closure for young children and children. Here are some ways about how young can be used for your baby's cold and coughing. This medicine helps reduce cough and exposes the cough, for which your baby can not sleep at night. How to use: Pour a mortar on a mortar with grated young man, mix it well with equal quantity of molasses and give your child three times daily. Keep in mind that this drug is only for children older than one year. It works very well for children under one year. I remember, whenever my daughter's nose was stopped in the cold, my mother used to tell me to put a frozen jowney near her pillow because she had an outstanding ability to open a closed nose and clean sinus. You can also heat the trunk and bake it in the chest. It works really well to open the nose and mouth and helps to cure cuffs. How to use: Like a big spoon, the young man has a dried tawa, like Minathal's fragrance, and take a few minutes until it becomes a bar. Pour these into a muslin cloth, then tie the knot and make a nice trunk and use it for baking or when the baby sleeps, hold it to his nose. I learned it from my mother. He used to tell me, that too young Joan pours a cup of coconut oil into it and it's hot to heat it to massage my daughter. This witch medicine helps keep the cold, nostalgic and winter sickness away from all diseases. It can also be tried on small children too. But do not forget to see that your child is allergic to see a little oil first. How to use: Make a cup of cinnamon oil well in a pan. Leave a tea spoon of hot oil in hot oil and heat up until the smoke is done. After cooling, place it in a glass vessel. Use this oil to massage your baby before bathing. Before massaging, you can heat the oil a bit, or you can warm some of the blending of the mixture with a pallet on the palms. 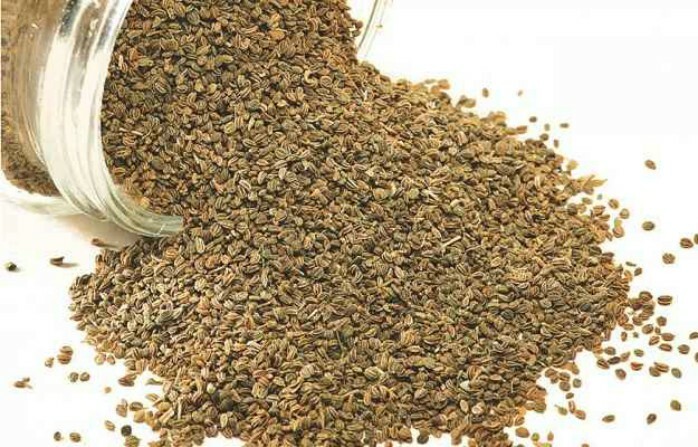 Another way of getting the benefits of this witch seed is to use the water of the jowar to serve the children . However, this can not be used again for children under one year. How to use: Boil a large spoon until the jawn half-liter boiled in water. After being cold, this arak will feed your baby to two to three large spoons to four to five times to repair his cough. Tip: Do not forget to consult your doctor if you are giving your child the first time.